from diverse backgrounds who all love the water & paddling. 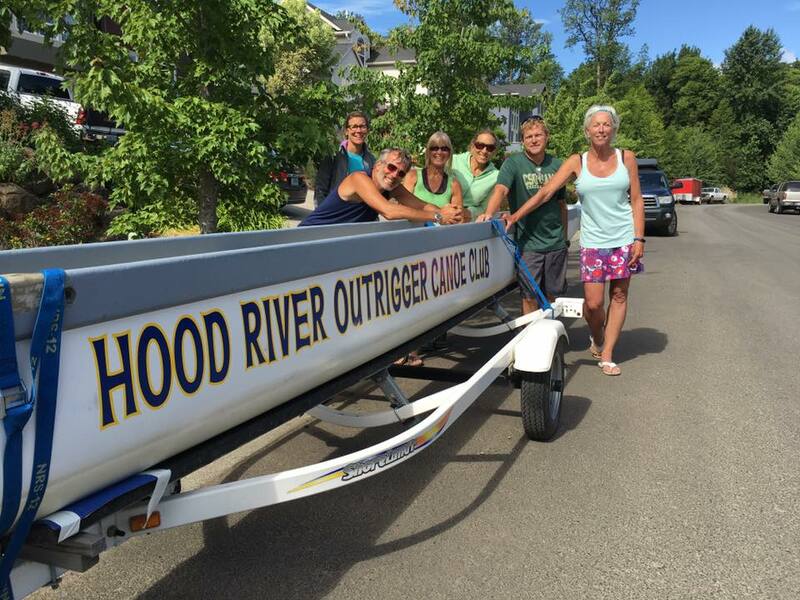 Hood River Outrigger Canoe Club (HROCC) is a non-profit 501(c)3 public charity organization that provides to its membership the opportunity to learn, recreate, practice, train, race and build an O'hana (family) with others that love paddling outrigger canoes and kayaks with continuous focus on the HROCC Key Mission Objectives. "Every stroke you pull is passed right back to the person behind you. Make sure its full of positive energy. Every breathe you exhale is passed to the person ahead of you. Make sure its full of positive spirit. And last but not least…it is always an honor to paddle in an outrigger canoe."